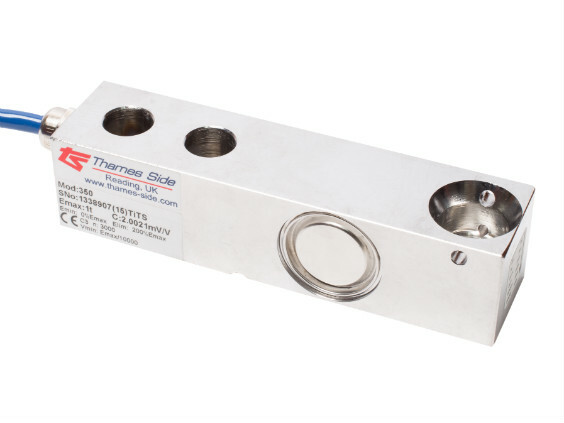 Bending|Shear Beam|Load Cells|Tank|Silo|Vessels|PlatformZF Associates Co.
Thames Side’s range of bending shear beam load cells has among the highest specifications in the market for process weighing, industrial scale and general measurement applications. They are designed specifically for high accuracy applications in tank and vessel weighing, filling systems, platform scales, bagging machinery, belt scales and conveyor systems. For use in harsh environments, our Models T66 (bending beam) and 350i / 350Ti (shear beams) are manufactured from stainless steel, fully welded and hermetically sealed to provide total environmental protection (IP68 and IP69K). 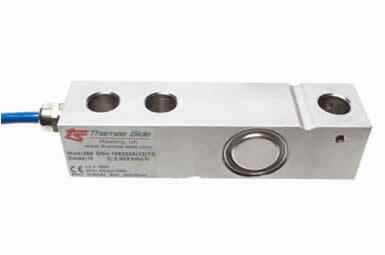 The 350Ti model has a blind loading hole, ideal for use in platform scales. For less severe environments, our 350n nickel plated steel shear beam is constructed with a humidity-resistant silicone potting compound. 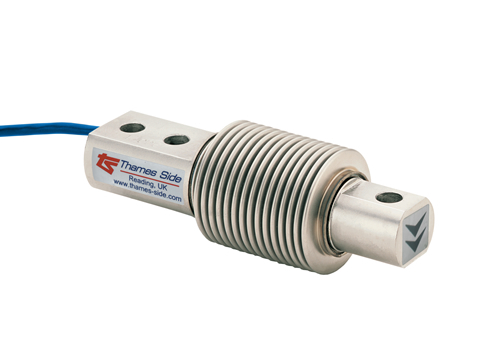 Our bending shear beam load cells carry recognised weights and measures approval from OIML, with the T66 and 350i having ATEX approval. For use in dust zones 20, 21 and 22there is no need for safety barriers. Options of special cable lengths, Parylene coating and high temperature versions are available. We can supply technical drawings and 3D CAD files (e.g. in STEP format) to engineers who are specifying load cells for new equipment and we can supply installation drawings/technical manuals for site engineers responsible for system installation. 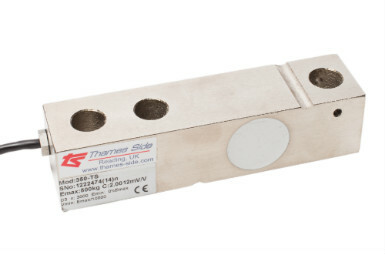 Complementing our bending shear beam load cells is a range of weighing assemblies, such as the unique, patented LeverMount® and the LA350 Anti-Vibration assembly. Additionally, our range of rugged junction boxes and precision measuring electronics provides the optimum weighing solution in all applications. We hold an extensive stock of standard products at our warehouse in the United Kingdom and our Global Network of carefully selected Partners also carries stock, so that products can beshipped immediately on request.